John Howard heads BB&T Insurance Holdings, one of the largest insurance brokers in the world. 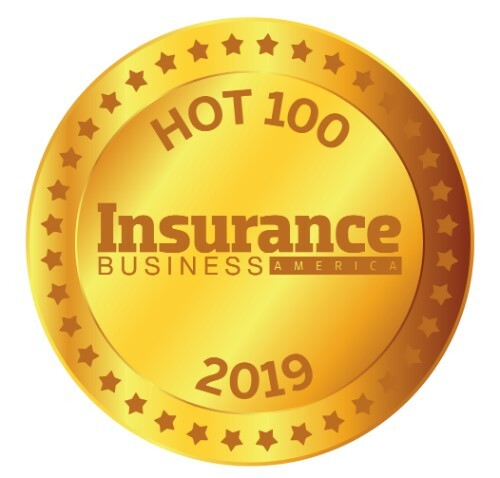 Earlier this year, the company acquired a brokerage with more than 60,000 clients across the Southeast, Texas and Indiana, which will expand its retail insurance network and reinforce BB&T’s position in the US and global markets. Before assuming his current role in 2016, Howard served as vice chairman of BB&T Insurance Holdings and was CEO of the wholesale and specialty division. Howard began his insurance career with GE Capital Services and went on to assume leadership positions at Prudential, Conseco and BISYS, which had divisions that were later merged with Crump Group. He joined BB&T in 2012 through the acquisition of Crump Group, where he was president and CEO.